Situated in Lizzano in Belvedere in the Emilia-Romagna region, Borgo Belvedere - Villa has a garden. The accommodation is 19 km from Sestola. This villa features 3 bedrooms, a TV, and a kitchen with a dishwasher. The villa offers an outdoor pool. For more information, to check availability at this Hotel, or book a room, please see Borgo Belvedere, Lizzano in Belvedere, Italy - Hotel Details. Borgo Belvedere is in the Italian ski resort of Lizzano in Belvedere and has Abetone, Cutigliano, Piane di Mocogno and Cimone - Montecreto and other ski resorts within reach for a days skiing. Borgo Belvedere has been assigned a 4 Star rating by our partner; this is an unofficial rating for ease of comparison, and you should be sure the property suits your needs before booking. Tap symbols for info. Tap for Full-Screen. This map shows accommodation for Lizzano in Belvedere. To locate Hotels and Chalets elsewhere, tap a marker or select a link from the menu to switch maps. Hotels in other popular Ski Areas near Lizzano in Belvedere. Common questions about Lizzano in Belvedere. 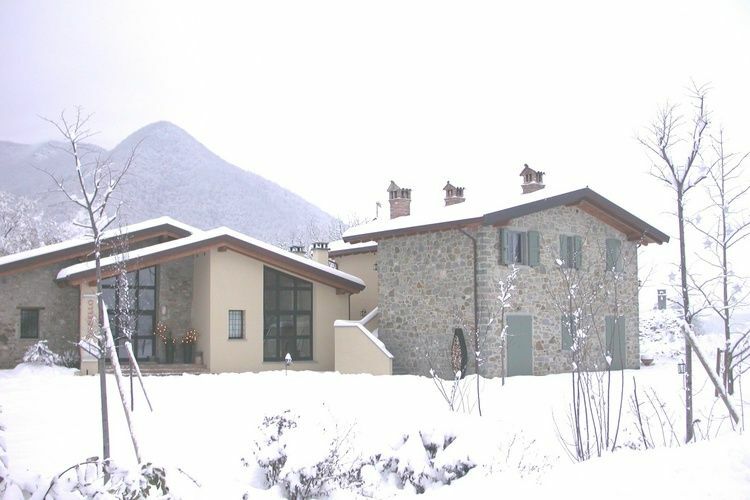 Note :- Ski Hotel deals for Borgo Belvedere are subject to change until booked. You must check any particular requirements directly with the Operator at the time of booking.